My forms were created using Adobe FormsCentral. I was able to import them. However, when I click on them, I have the option to Download PDF. After that, I can choose Auto Collect or Collect Manually. If I choose Auto Collect, it will give me the error PDF not available. What form(s) are you having troubles doing it? 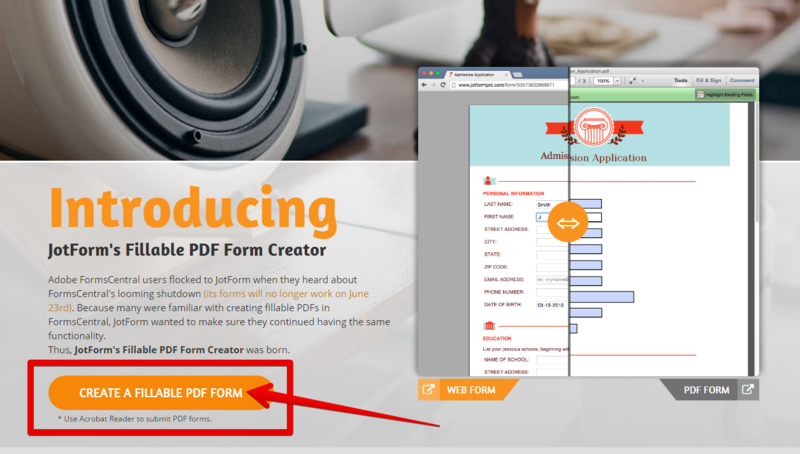 Are those forms PDF forms that you've imported from Adobe FormsCentral? Let us know if this helps. If not please feel free to get back to us so we may further assist you. Thank you. They are forms from Adobe FormsCentral. The one I am having problems with is called State Fair Divisions X-IV Horticulture Demo. When I try your workaround, I click on Create a Fillable PDF Form, I get a pop up window telling me that I have chosen to open a PDF file. Please see below. 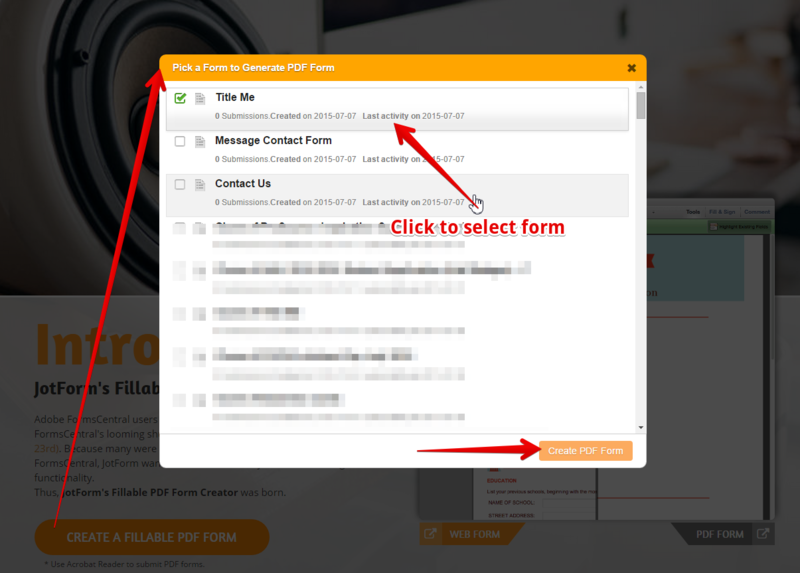 You mean to say when you click "Create A Fillable PDF Form" button from the website then, you have selected the form and clicked "Create PDF form" button, you are getting an error message, is that correct? I'm sorry for the inconvenience this have caused you. I wasn't able to reproduce the issue you're having. I'll try to investigate this further and I'll get back to you as soon as possible. Thank you for your patience. I was not getting the options to select a form. Now, I can see the options. 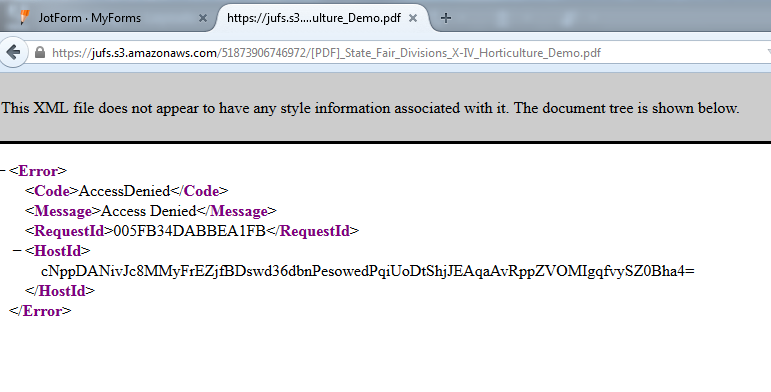 However, when I click on the form called State Fair Divisions X-IV Horticulture Demo, I get error below. I would like to apologize, I am not able to open the image you have included in your reply. You can use this guide on how to upload an image to forums so you may show us the error message. Again, I'm sorry for the troubles. I have escalated the issue you're having to a higher level of Support Team. I'm not sure of the time frame to when this will be fixed. But rest assured that this will be looked into and we will give you updates via this thread. Thank you again for your patience. Thank you so much for that information. I'll be updating my report so that our higher level of Support Team will be aware of it. We will keep you posted. I think I have a temporary fix for your concern. 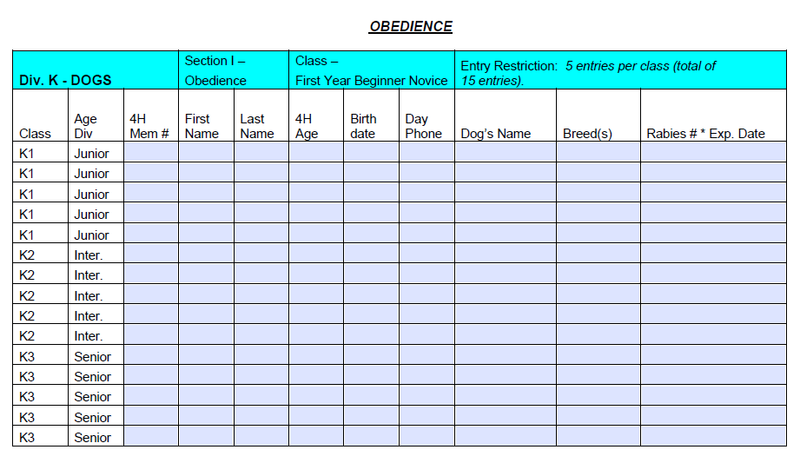 I have cloned your form and I have created a Fillable PDF copy of it. Note: I have added a Submit button on your form. 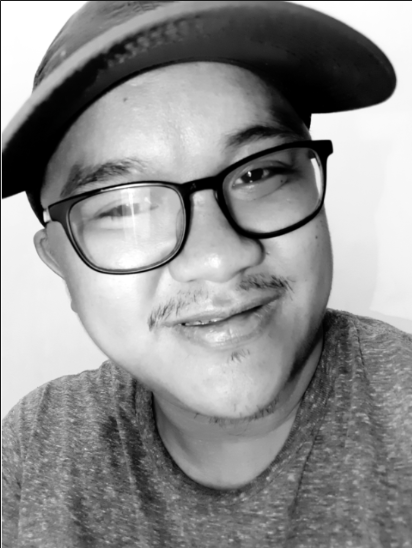 I have transferred the cloned form to your account and changed the email address to your account's email address so that you're the one that's going to receive notification when someone submits the form. I hope this helps. should you encounter any other issues. Please feel free to get back to us and we will be glad to help you further. Thank you. Thank you, but looks like when the form was cloned, the format was lost. Please see attached files with the original form & the one that was cloned. I hope you can open the files. If not, please let me know where you would like me to upload them. I would like to apologize. 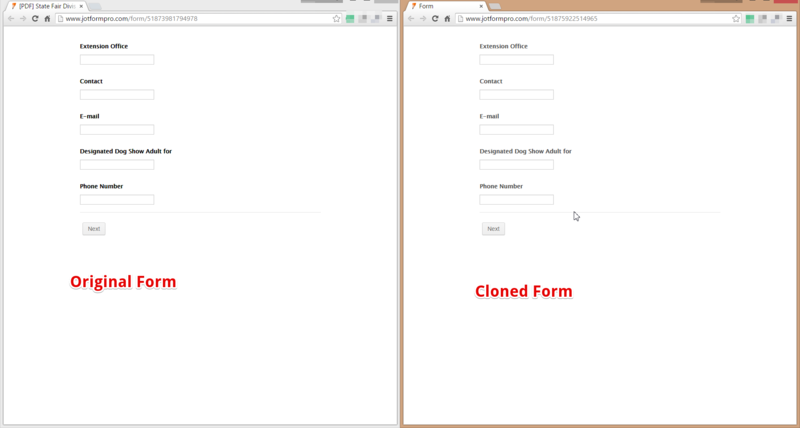 I've checked both forms, your orignal form (the one that I've cloned) and the Cloned Form and they look the same to me. Or are you pertaining to something else. 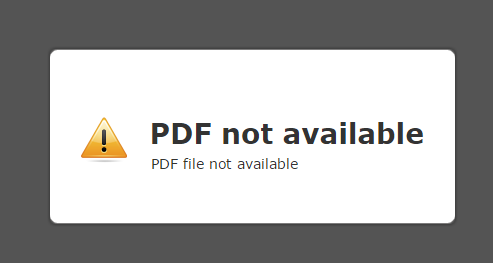 You can try to re-format the Cloned form and then try to download a PDF copy of it. That is not the original form. You have fields of the first page only. My form has 7 pages. 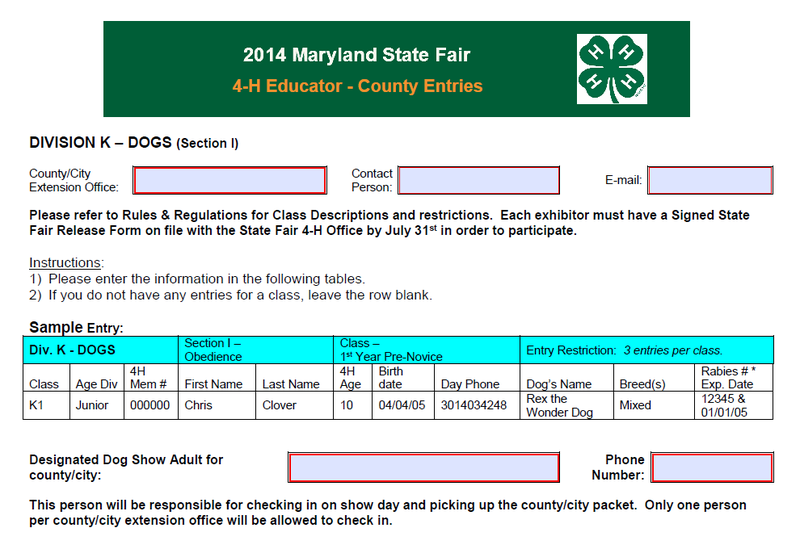 Please see below how the format is for the first & second page. Thank you for the clarification, it seems like the workaround provided by my colleague will not work. This is more related to our back end code of our system, I see that my colleague has already forwarded this to our developers. We should hear from them when the problem has been fixed. Apologies for the inconvenience. I have opened a separate thread for your concern. Please refer to this link instead: http://www.jotform.com/answers/738903. We will address it accordingly.